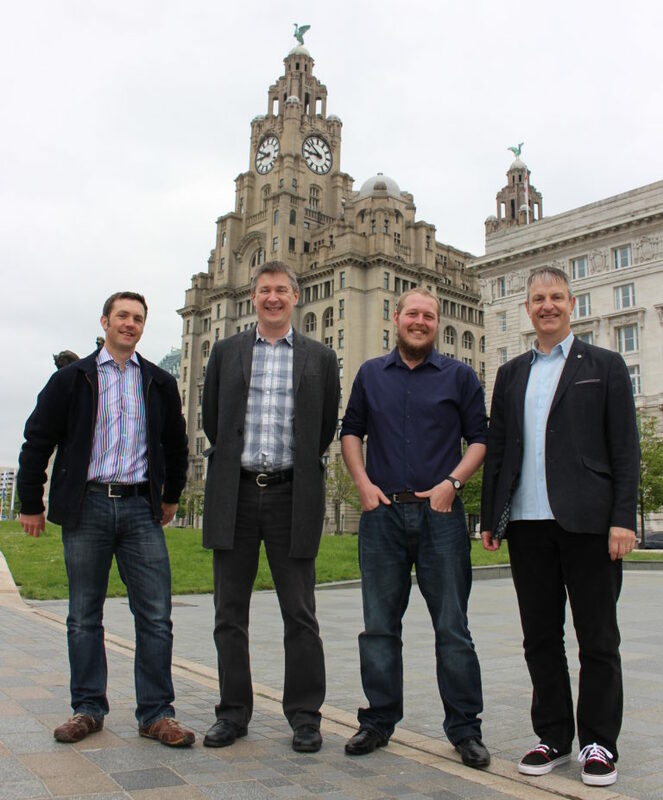 Starting in July 2016, the two-year partnership aimed to successfully build on the existing R&D collaborations between Marlan, the NOC and the University of Liverpool, which previously included a successful European Regional Development Funded project as part of the University’s Centre for Global Eco-Innovation. This project resulted in the successful patenting of a technique which had previously been prototyped by the NOC’s Dr Paul Bell and refined by Marlan’s sponsored researcher Dr Cai Bird during his PhD. Through the use of shore-based remote sensing platforms, usually a standard navigational radar, Marlan collect data to visualise the location of the ‘waterline’ between wet and dry regions. The rise and fall of the tide, along with the movement of the waterline is then used to create a 3D map of the coastline covered by the tidal ebb and flow. These intertidal areas are particularly difficult to monitor with traditional survey methods and are extremely dynamic in nature. Marlan’s technique, now offered as a data service called Synoptic, allows the user to easily visualise erosion and accretion. The inspiration for this technique dates to WWI and the use of aerial photography combined with submarine-measured tidal levels, modernised by the introduction of radars and newly-developed robust software algorithms. Using this method, maps of the intertidal beach areas are generated automatically every few weeks which allow for the monitoring of how coastlines evolve over time. These maps - in combination with radar-derived hydrodynamics such as surface current and wave data - show how and why beaches are changing, providing the vital information needed for the management of key stretches of coastline and erosion hotspots. Until now, the process of undertaking beach surveys has been both challenging and expensive. Surveys were therefore rarely performed routinely and never before at the rate that this system can now achieve. Through the success of this collaboration between Marlan, the NOC and the University of Liverpool, Marlan demonstrates their ability to transform research from low technological readiness levels to a functioning operational system in a short space of time. Since the start of the KTP project, Marlan has deployed six operational monitoring systems across the UK, with confirmed orders for three more in just the first quarter of 2019. Contact Marlan to find out more about Synoptic and how they can work with your business.